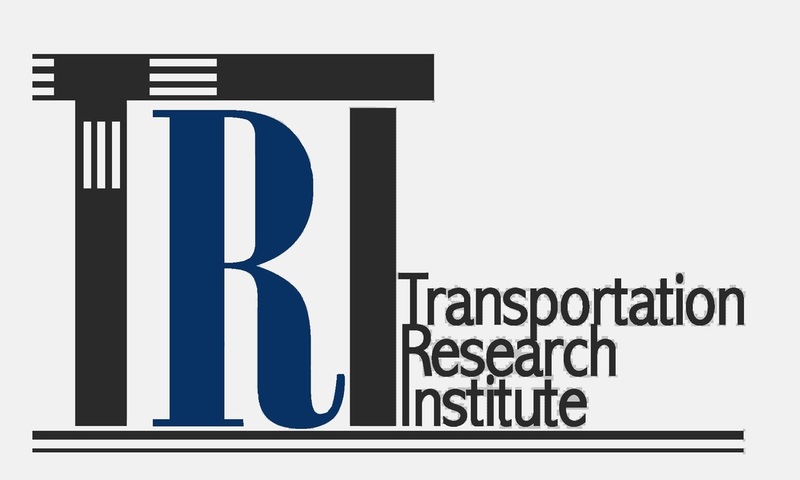 This course surveys the current practice of transportation engineering in the United States. It focuses on various ground transportation modes and covers policy, institutional, planning and operational issues. Students are introduced to planning models, capacity analysis, traffic impact analysis, and parking studies. Prerequisite: senior standing. This is the first course in transportation operations and traffic flow theory. Topics include traffic engineering studies, capacity analysis, intersection control, traffic flow models, shockwave analysis, signal warrant analysis, and safety analysis. Course includes applications of modeling and simulation to isolated intersections. Prerequisite: CEE 470. This course deals with operations applications in transportation. It covers theory and practical examples of traffic engineering studies, capacity analysis, intersection control, signal warrant analysis, and safety analysis. Topics discussed also include traffic management, access management, traffic calming, and regional operations management. Prerequisite: CEE 470. CEE 495/595. Autonomous Vehicles and Urban Transportation. 3 Credits. 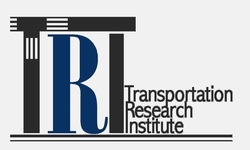 autonomous vehicles and driver assist technologies.